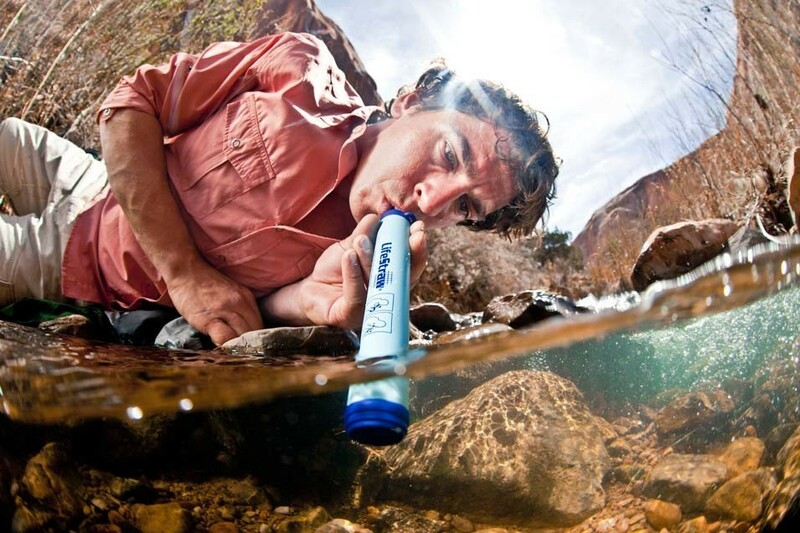 LifeStraw purifies water instantly and inexpensively: it is a solution that can provide millions of under-privileged people with safe drinking water. 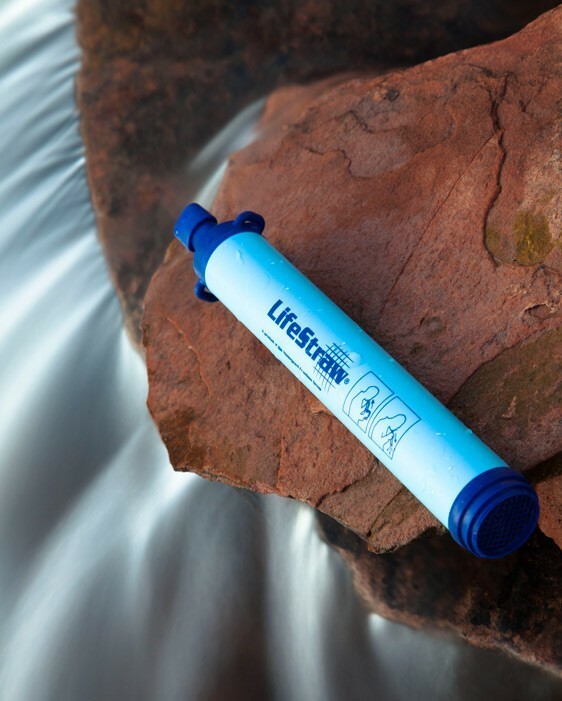 LifeStraw® Personal, simply known as LifeStraw®,is an extremely effective portable water purifier created for prevention of common waterborne diarrhoeal diseases. 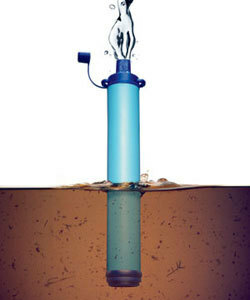 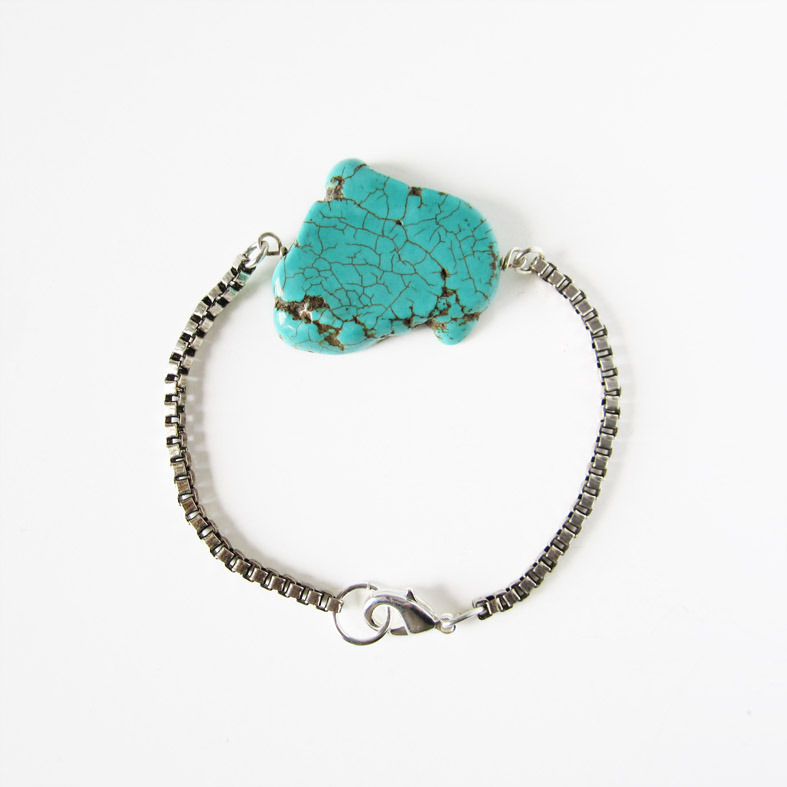 This small tube can be carried around to create easy access to safe and clean drinking water.